Follow along for fun flavors in your favorite breakfast, bread, and dessert recipes. Here you’ll find new twists on old classics, exciting ingredient combinations, and helpful instructional tips on each recipe. I’m also sharing my travel experiences and love of backyard farming. I may be closer to the city, but I nurture my country soul with herb gardens, vegetables, and laying hens. It’s probably obvious that I love photography, so I’m sharing my knowledge through mentoring, in person workshops, and editing presets. 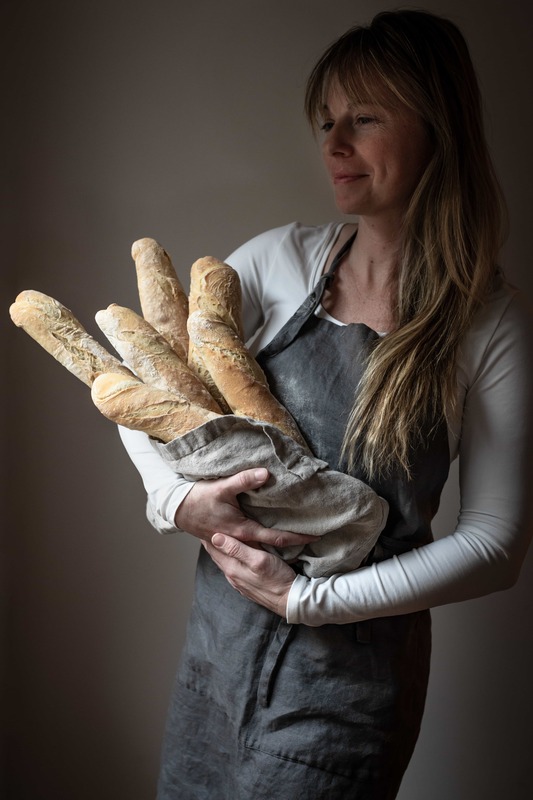 I’m a foodie and photographer inspired by all things out of the ordinary! My days are spent playing in the kitchen food styling, taking photos, and enjoying as much outdoor time as I can. I’ve got a country soul but a love for travel. Originally from North Carolina, I moved to Nashville, TN in 2017 and I’m enjoying every minute. Where else in the world can you walk down a city street and hear concerts in every direction? 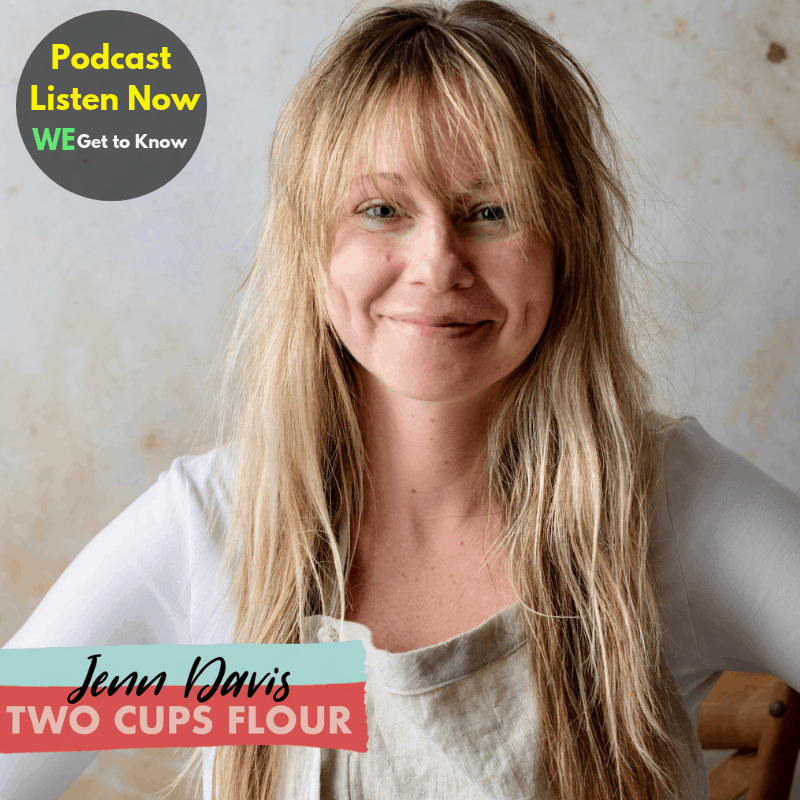 Two Cups Flour is dedicated to my love of baking and my three favorite things to eat: Breakfast is the best meal of the day, there’s nothing better than warm fresh bread, and I never say no to dessert! Armed with a camera, spatula, and lots of passion, I share my baking journey with you! Glad you stumbled upon my online bakery and creative outlet! Check out my Food Photography Portfolio at Jenn Davis Food Photo! Send me a note through my Contact page! Get to Know Podcast Interview! !